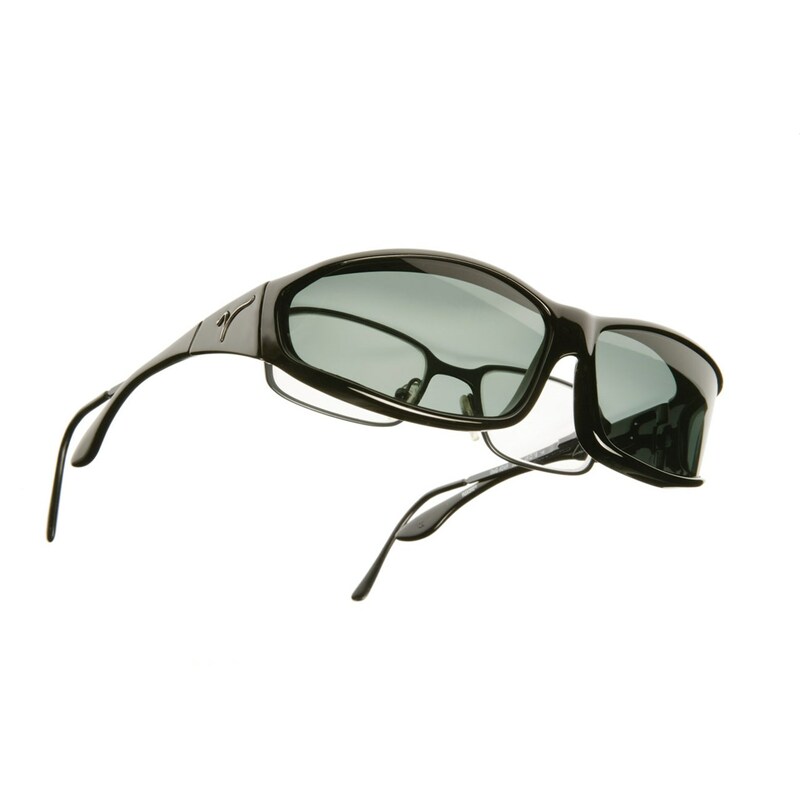 This model of Vistana OveRx Sunglasses features a Soft Touch Black Frame and Gray Lenses designed for general use that delivers natural colors. The frame size of Medium Small (MS) fits over frames up to 140mm x 37mm in height, and this model measures 5-1/2 inches in width by 1-3/8 inches in height. This model also has polarized UV400 scratch-resistant lenses that block 100 percent of harmful UV rays while eliminating glare, as well as adjustable Flex2Fit temples for a custom fit. 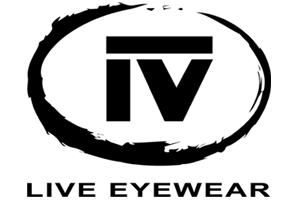 Each Vistana includes a soft protective case, lens cloth and limited lifetime warranty.